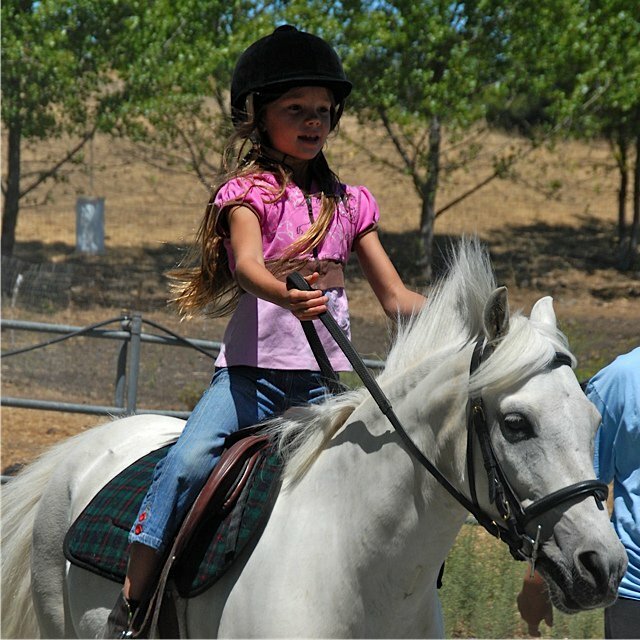 Horseback Riding Lessons for all ages and levels. 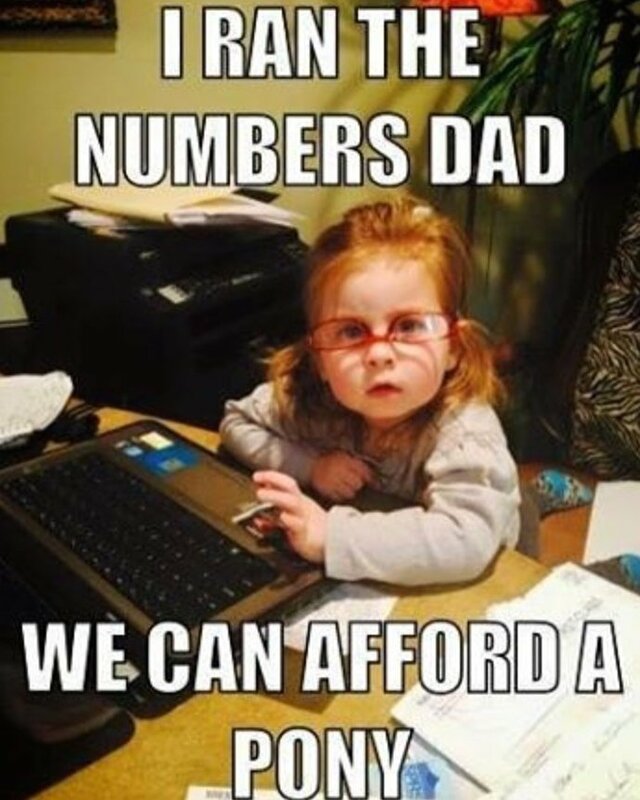 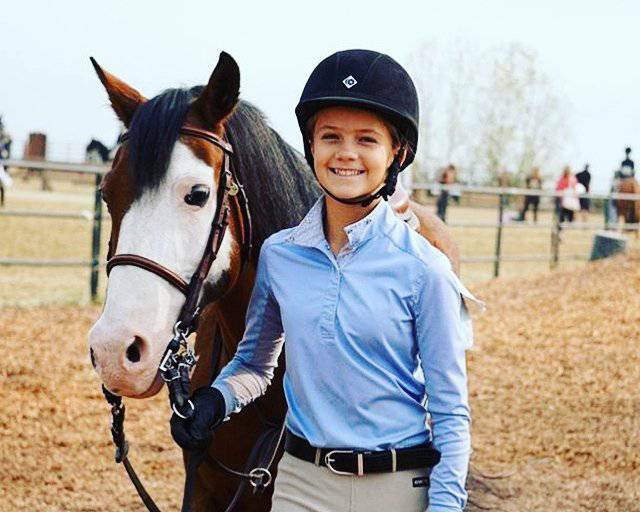 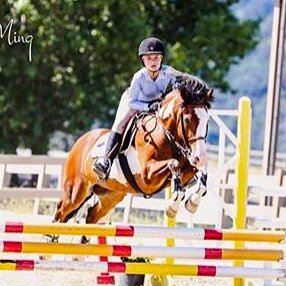 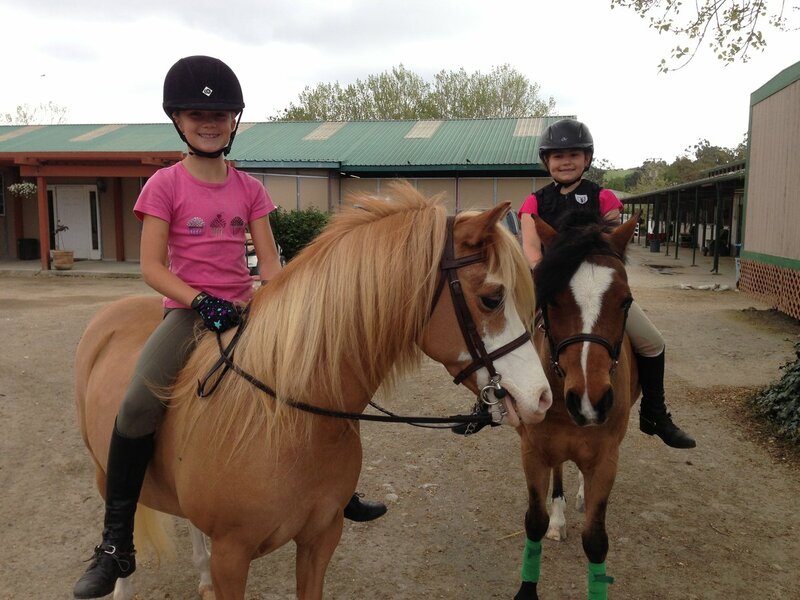 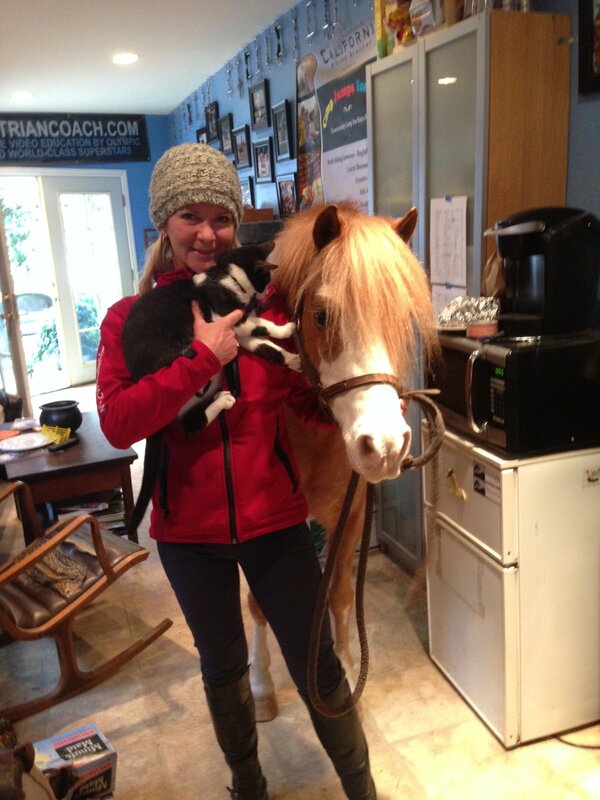 Spring and Summer Camps, Pony Club, Schooling Shows and more! 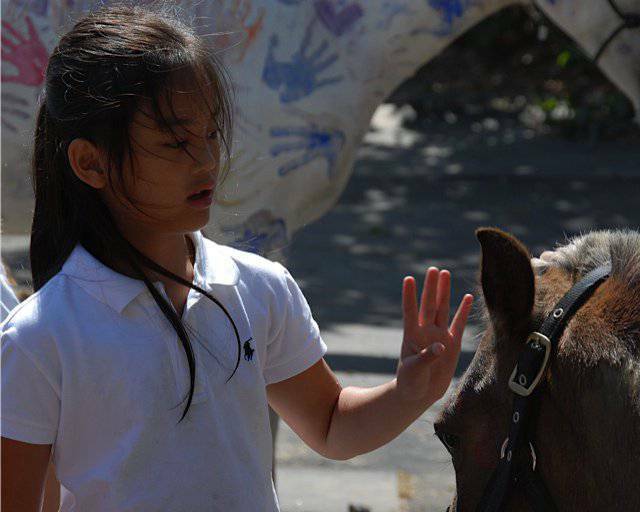 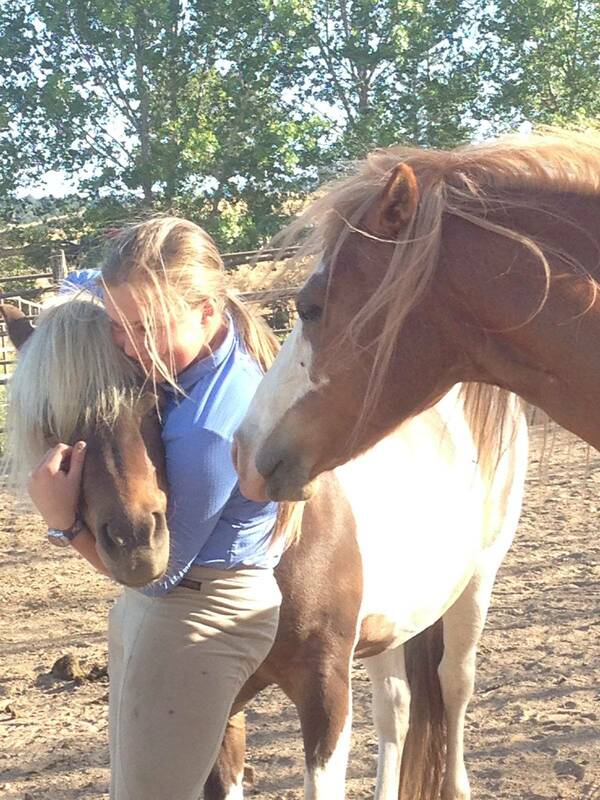 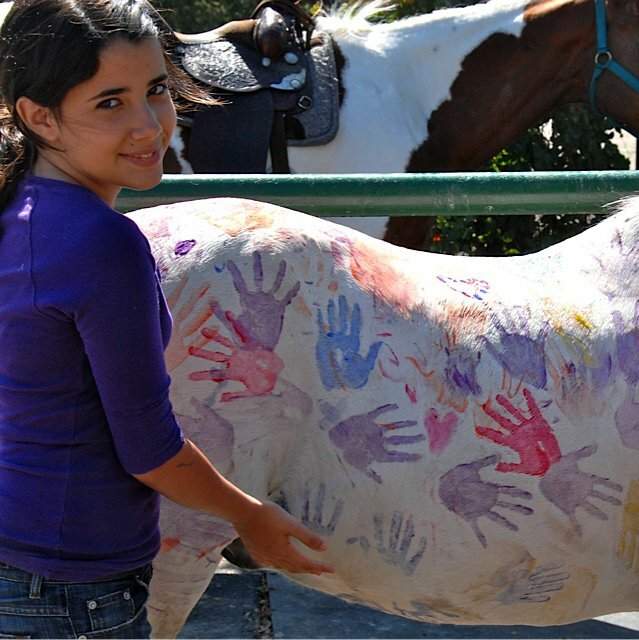 Come spend time with our lovely horses and ponies! 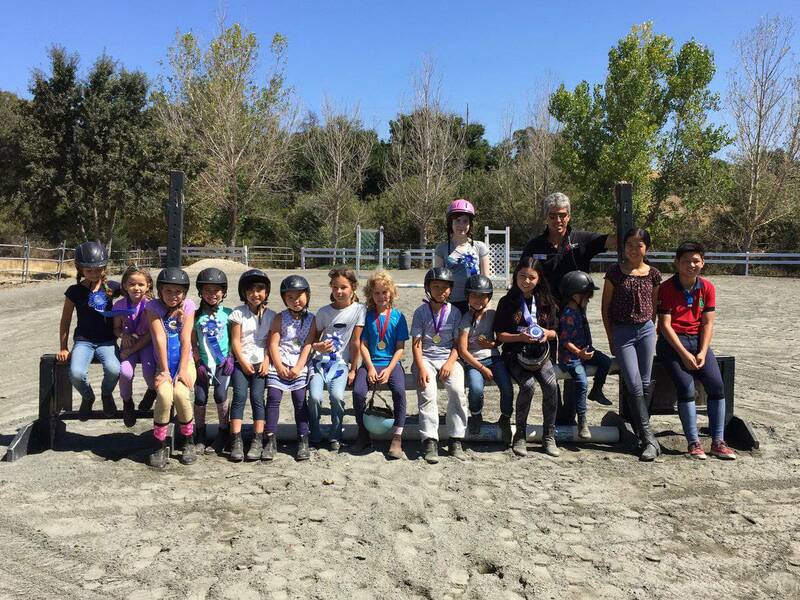 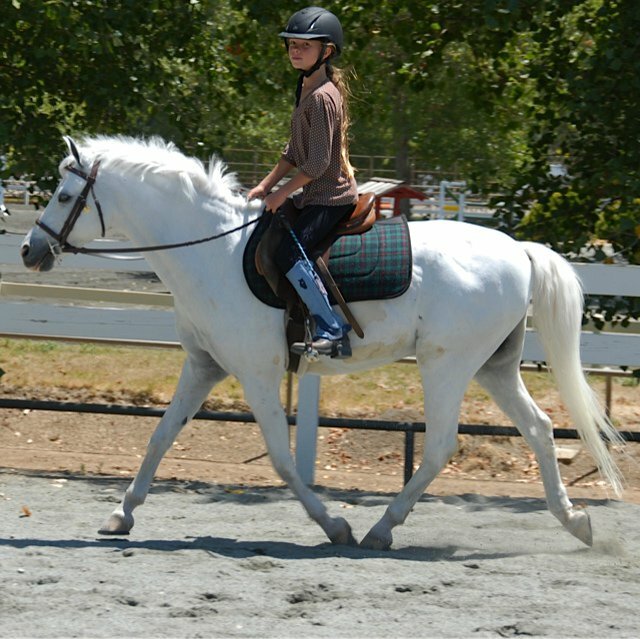 California Riding Academy has 9 sessions listed on ChatterBlock, visit their website for additional information.